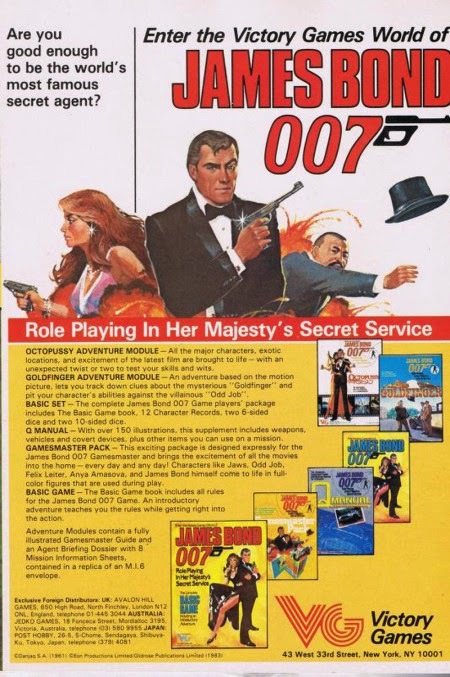 Over on battlegrip.com, Philip Reed takes a look back at a "1984 Ad for the James Bond Roleplaying Game" here. Also, on the John Lehman YouTube channel, a video from last year shows us "How to Play Dark Tower - Vintage Board Game 1981 (Mini Review)." Enjoy! 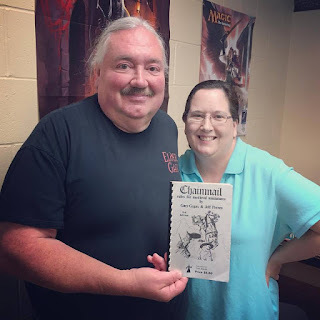 Finally, from a few years back, we can listen in on some of the "Secrets of TSR." Oh, my!